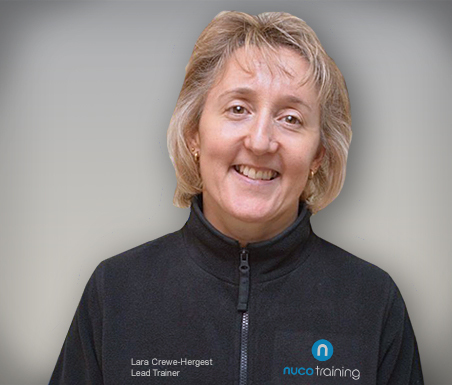 Lara Crewe-Hergest is one of our highly qualified Lead Trainers operating from Gloucester and has been with Nuco Training since 1998. When did you first learn first aid and why? For my first job when I was working in catering at the Theatre Royal in Plymouth I was asked if I would like to be a nominated workplace first aider and due to my interest in first aid and lifesaving, I eagerly accepted. I then went on to a long and varied career in leisure and gained my pool lifeguard qualification, having already succeeded in gaining all of the lifesaving awards from bronze medallion to distinction and open water awards. 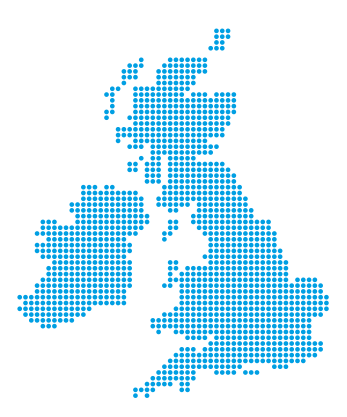 I also became a pool trainer assessor, now a national trainer assessor. What made you choose to become a first aid instructor/trainer? I ventured into the training profession in 1998 after qualifying as a Pool Trainer Assessor, so it seemed a very natural progression to also become a first aid instructor/trainer. 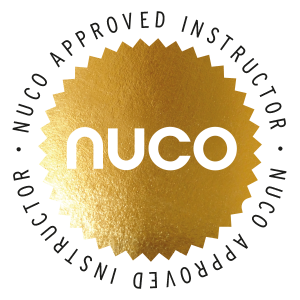 I have been an instructor/trainer with Nuco Training since the company was formed over twenty years ago and have always felt so supported. What would you say to someone considering becoming a first aider? If you have a genuine interest and passion in first aid then get qualified and do what the rest of us enjoy doing; training individuals from all walks of life, meeting likeminded people and above all providing skills that can make a difference whether at work, home or in public.